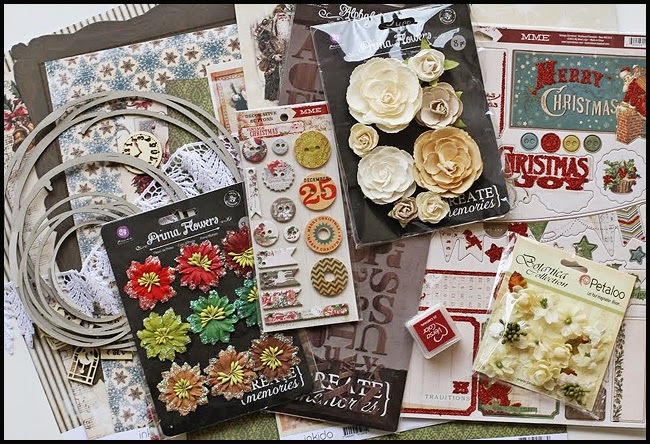 lifetime of pages: C'est Magnifique Bits and Pieces Giveaway! C'est Magnifique Bits and Pieces Giveaway! It's so easy to enter in the drawing-no creating involved-click here for all the info. Good luck!